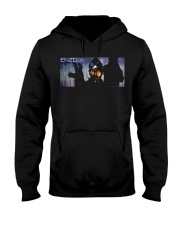 ALL NEW DESIGN!! 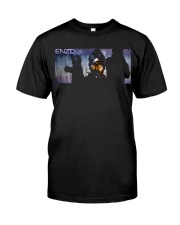 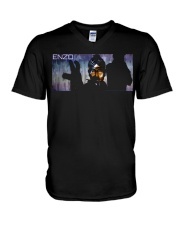 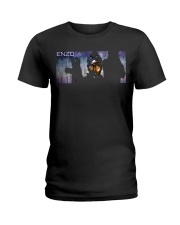 Enzo sings from the static exclusive merchandise. 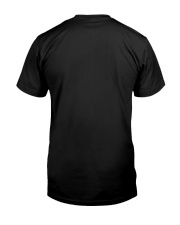 Made in all standard sizes with only the best materials and priced low for all. 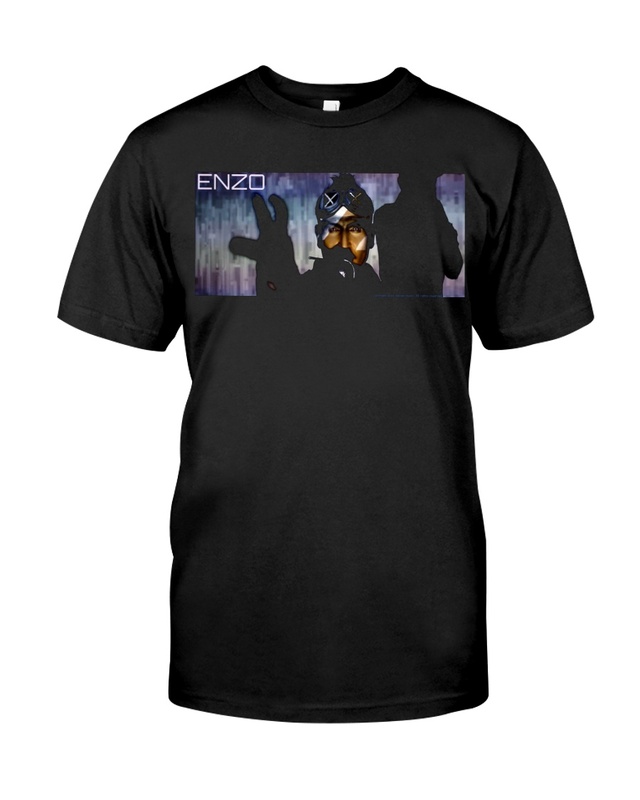 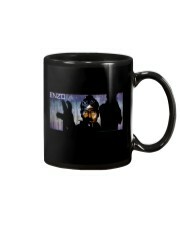 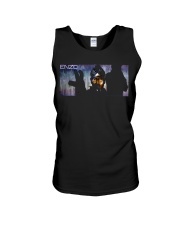 A must for diehard Enzo fans!